You cannot hear the sounds, smell the air, feel the heat, travel the rough roads, taste the food or know the lack of comfortable conditions that we in the West have come to know and expect, but you will see many beautiful photos and challenging sights. 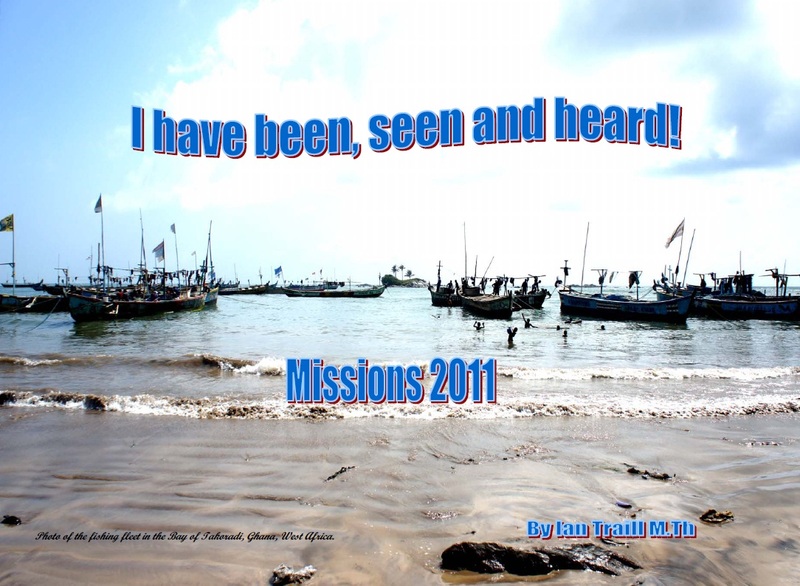 This book is a pictorial account of a year in the mission field of the world covering eight nations. As Ps. Ian Traill visited these places he recorded the sights. This collection of photos will only give you a small insight into his world of missions. This book on your coffee table will be a great tool of witnessing about the glory of Christ in this world. Non-believers will not put it down.